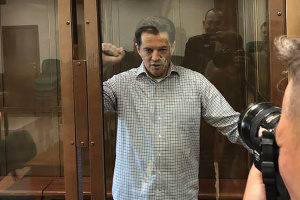 Ukrinform journalist Roman Sushchenko, who is illegally held in Russia, has been granted the right to meet with his wife and daughter on November 20, his lawyer, Mark Feygin, has said. 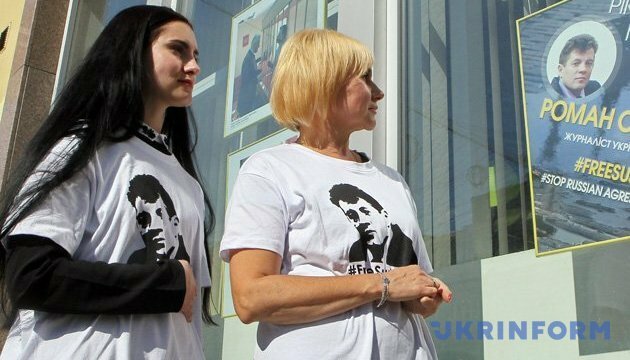 "On November 20, Ukrainian journalist Roman Sushchenko was allowed to have a regular meeting with his wife and daughter in Lefortovo prison. Perhaps the last one before trial in essence," Feygin wrote on Facebook on Monday. As reported, Ukrinform's correspondent in France, Roman Sushchenko, in violation of international rules, was detained in Moscow on September 30, 2016. 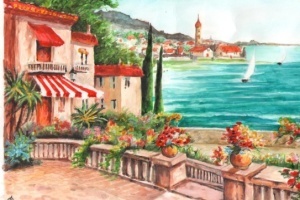 He arrived there on a private trip. On October 7, he was charged with "espionage." Russia's FSB stated that Sushchenko was a member of the Main Directorate of Intelligence of the Ministry of Defense of Ukraine. The latter denied this statement. On September 25, Moscow City Court extended Sushchenko's detention for two more months, until November 30, 2017. The court hearings of his case, according to the journalist's defense team, could begin in January 2018.